إن فندق Santorini By The Sea Apartments بموقعه الممتاز في ميامي هو نقطة انطلاق جيدة لنزهاتك في جولد كوست. يمكن من هنا للضيوف الاستمتاع بسهولة الوصول إلى كل ما تقدمه هذه المدينة النابضة بالحياة. يشكل هذا الفندق ملاذاَ مريحاً للاسترخاء ويمنح زواره فرصة للاستجمام والتجدد، وهو يقع على بعد خطوات من المعالم السياحية الكثيرة للمدينة كمثل: Gold Coast Organic Market, نوبي, Roadshow Antique Jewellery. يقدم Santorini By The Sea Apartments خدمات لا غبار عليها وكل أشكال اللياقة وحسن الضيافة اللازمة لإسعاد ضيوفه. يمكن للنزلاء الاستمتاع بالميزات التالية: تسجيل وصول/خروج سريع, تخزين الأمتعة, صف السيارات, رعاية أطفال, مرافق للشواء أثناء إقامتهم في هذا المكان الرائع. تنعكس أجواء Santorini By The Sea Apartments في غرف الضيوف.تلفزيون بشاشة مسطحة, اتصال لاسلكي بالإنترنت, غرف لغير المدخنين, مكيف هواء, تدفئة هي بعض الميزات الموجود في العديد من الغرف. إن حمام سباحة خارجي, سبا, حديقة هو المكان الأمثل في الفندق للاسترخاء وتفريغ طاقتك بعد نهار طويل. إن كنت تتطلع إلى إقامة مريحة وهادئة في جولد كوست، فستجد في Santorini By The Sea Apartments بيتك الثاني. Inside was very dirty. Dust was very built up, no surfaces had been wiped in a long time. Dishes hadn’t been washed, looked liked they had been rinsed under tap and put in cupboard. All cupboards had marks all over them. Oven dirty. Very limited dishes/cookware Very dated interior no upgrade at all in many years. Pool loungers only 4 2 had broken fabric Table and chairs at pool dirty Broken tiles around spa area Not good value for money Only positive was location. 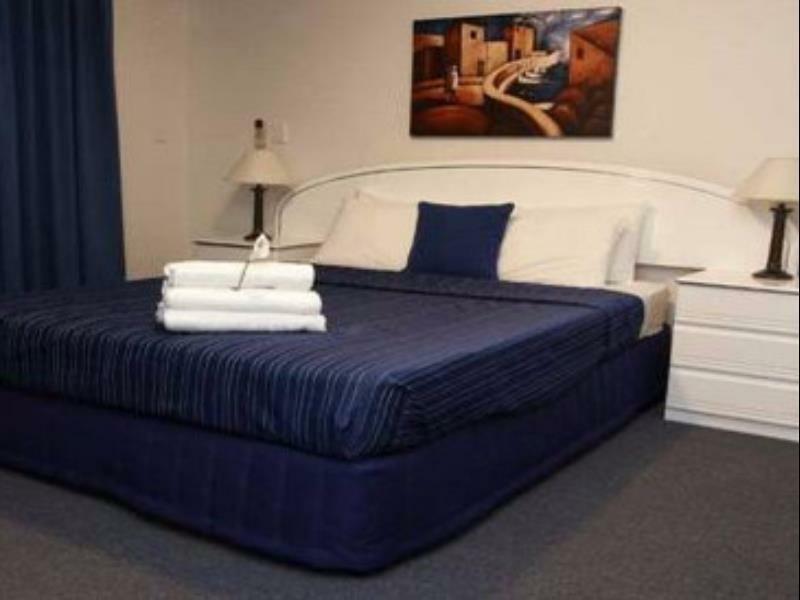 Needing only 1 night of accommodation, it can be tricky to find somewhere on the coast. Not so with Santorini by the Sea. Great location, friendly management, it ticked all the boxes. I had a luxurious 1 bed apartment which was sparkling clean at the price that didn't break the bank. I'll be back. Great location and balcony outlook was onto the bush, so nice and private with no traffic noise. The unit had a great layout, however, was old and tired and in desperate need of a make-over. The beds were very hard and uncomfortable. Nice restaurants nearby and away from the hustle bustle. Staff are lovely and in a good location. When we arrived the place was so dirty, we had to clean up left over food on the floors in the sink and on the tables. But we still had a great time. Horrible spring bed, but everything else is fine. A bit old and dirty but that's expected. Will not stay again,manager had to come vacuum floors again and clean hair out off shower drain we had to rewash all crockery and utensils before use, still had food on them..both recliner lounge chairs were broken! 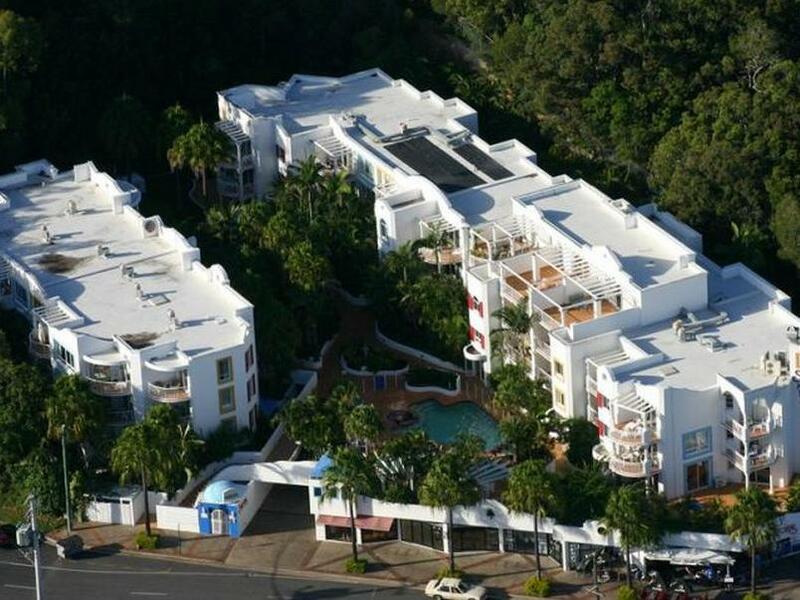 !I will not recommend this resort/apartment.and no lift.pop up plug in main bathroom was stuck on the morning we left so water didn't drain,paid extra $ for s trundle bed so old had to put a doona on the thin mattress to be able to sleep a small child on.so as u can see I am not happy!!!! Great place for a short and/or long stay. 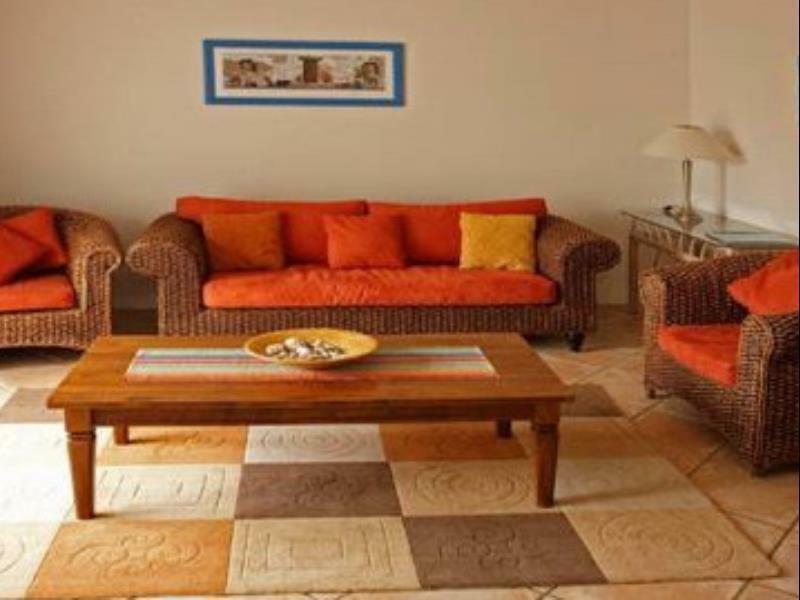 Beautifully decorated 'home away from home' close to beach, trendy shops and fantastic restaurants and bars. We had a 3 bedroom apartment just for 1 night. Great value for money. Unfortunately no free wifi or foxtel. Loved the location. Will definitely stay here again - great value on the coast! The master bed is a bit on the firm side. Local Italian restaurant was exceptional Romanas. It is hard to review as were only there for short period of time but can imagine ideal for family self contained acumodation. Good location with good food and beverage amenities. Friendly and helpful manager at the reception. Outside the reception, you can find many good tourist pamphlets and maps of Goldcoast that will give you sufficient info to drive your own. Fairly clean with good furnished apartment. Suitable for ppl wants to cook their meal. Like most: 1) Adults can enjoy their dinner in the breezy air at a good size balcony that can fit with a nice glass top table and 6 ppl while children sat around a 6 seated table watching their movie. 2) Nice warm round jacuzzi beside the small swimming. 3) Good food and beverage amenities Cons: 1) Only living room and master bedroom have air-con. But all rooms are fitted with ceiling fan. Central location. Hotel rules in place. I really liked the apartment we had, space but quiet and not in front of the pool where there was a small party happening. Great location for what we needed the next day. Was a little confused about early check out procedures and a centralized key drop off. I had to come back from a child's competition to give back the keys. May I suugest you make a more clearer information sheet regarding key drop off. Otherwise we will be back and I will request an apartment not near the road or pool. Thanks so much , it helped me out as a gymnastics mother.